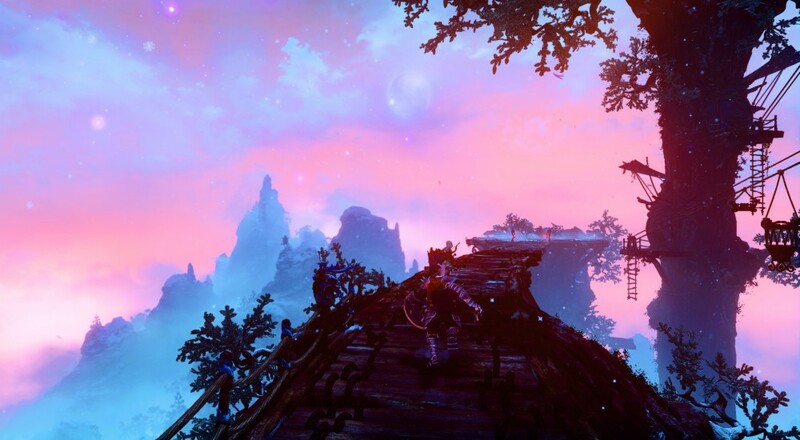 Last night we wrapped up our Trine 3: Artifacts of Power play through. It was a shortened stream in which we only needed to complete two side missions and the final boss fight to end the game. After two really strong outings with Trine 1 and 2, all three of us were a bit disappointed with what the third game brought to the table. Numerous physics glitches, quirky puzzles solutions, an extra mechanic requiring boring side missions to be completed, and finally a cliffhanger ending that left us scratching our heads. Page created in 0.4146 seconds.